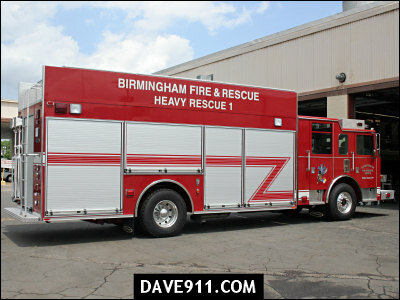 Birmingham Fire & Rescue has taken delivery of a beautiful new Pierce Arrow XT Heavy Rescue. Below are a few pictures of the new apparatus as it was being prepared for front-line duty at the Fire Shop. 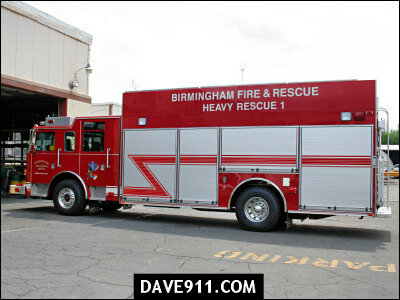 Congratulation to Birmingham Fire & Rescue in the purchase of such a fine piece of equipment.